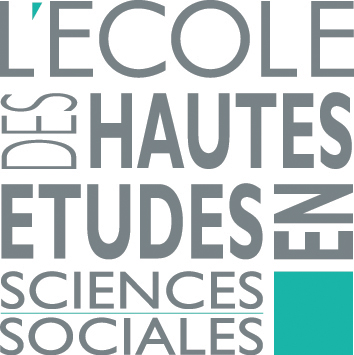 LVMH et la Fondation France-Japon de l’EHESS s’associent dans un nouveau partenariat scientifique sur le thème « Les industries de proximité au Japon : Structures, rôles et devenirs ». Il se destine à l’étude approfondie des métiers et des savoir-faires existants au Japon, dont l’identification, la modélisation et la confrontation aux écosystèmes français contribueront à stimuler la réflexion sur les différents enjeux du devenir de l’artisanat. Le projet mobilise quatre chercheurs japonais qui apporteront une perspective pluridisciplinaire : Masayo Fujimoto (Université de Doshisha), professeure en sciences sociales ; Tomoko Hashino (Université de Kobe), professeure en histoire économique ; Hidemichi Miyake (Université de Senshu), maître de conférence en gestion ; Hiroyuki Okamuro (Université de Hitotsubashi), professeur en économie. La première réunion de travail a eu lieu le 13 avril 2018 à Tokyo. 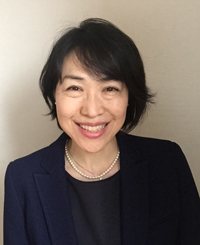 Masayo Fujimoto is Professor of Social Sciences at Doshisha University. She is the author of books and articles on sociology of work, sociology of profession, social mobility and institutional changes. Her publications include: “Is Japanese white collar workers' loyalty really high? : Comparison Among Japan, France and the United States” (2013) and “Institutionalised Society-Induced Innovation: Sake Brewers in Fushimi, Kyoto” (2012). 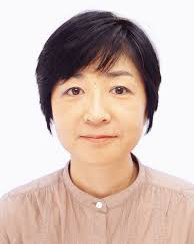 Tomoko Hashino is a Professor of economic history at Kobe University. Her research interests are in the evolutionary process of the textile industry in Japan as well as the development history of weaving districts in modern Japan. Her recent articles have appeared in the Economic History Review, Business History Review, Australian Economic History Review, and Journal of the Japanese and International Economies. Professor Hashino received her Ph.D. in economics from Hitotsubashi University in 2003. She has been a visiting fellow at the University of New South Wales, the London School of Economics and Political Science, George Washington University and Stanford University. Hidemichi Miyake graduated from the Waseda University School of Commerce. 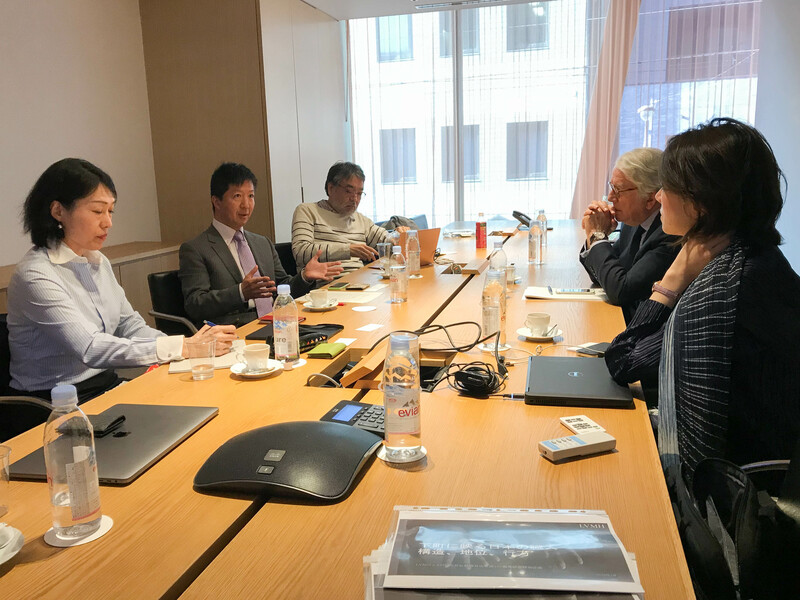 After stints at the Institute of Urban Culture and the Industry Promotion Department of Tokyo’s Shinagawa Ward, he returned to the Waseda University Graduate School of Commerce. He then held a special research appointment in the Manufacturing Management Research Center at the University of Tokyo School of Economics and after the several years of being as lecturer in the School of Political Science and Economics at Tokai University, he is currently working as an associated professor in the school of Management at Senshu University. He specializes in product development and small- to mid-sized entrepreneurial ventures. He has studied the organizational structures of nearly a thousand different firms of all sizes. He also consults with and conducts market research on product development for corporations, government bodies, and NPOs. 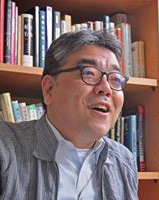 He is the author of Atarashii Shijo no Tsukurikata ("How to Create New Markets"). 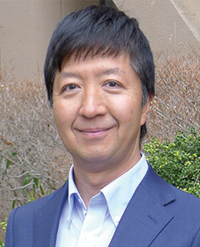 Hiroyuki Okamuro is Professor at the Graduate School of Economics, Hitotsubashi University and a visiting research fellow at the National Institute of Science and Technology Policy (NISTEP). He received his M.A. from Hitotsubashi University and his Ph.D. in Economics from the University of Bonn. His major research interests are entrepreneurship and innovation. He has published numerous papers in international journals on these topics.